For sensitive skin and ideal for sport, this lightweight physical SPF 30 provides broad spectrum UVA/UVB protection for face and body. Regenerative Squalane and antioxidant Argan extracts provide enhanced protection against environmental skin stressors. The micronized ingredients spread easily and blend in invisibly, even under make up. 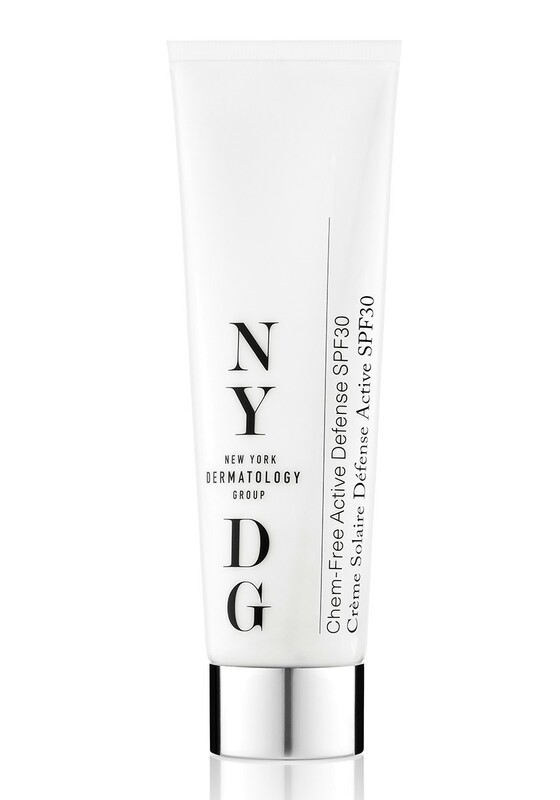 For a limited time, 100% of proceeds from your purchase of a full size NYDG Chem-Free Active Defense SPF 30, will support nydg foundation's skin cancer prevention projects.